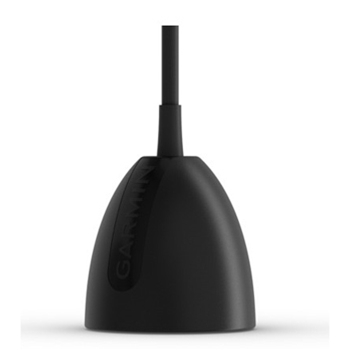 Garmin's GT10HN-IF Transducer is compatible with 4-Pin and 8-Pin GPS/Fishfinder and Stand-Alone Fishfinder units. Packaged with a Foam Float and Grommet and a 8-Pin to 4-Pin Adapter the GT10 provides high-narrow CHIRP Sonar (130 - 300kHz) for exceptional clarity, target separation and imaging below the ice. 500W power rating. Silicone coated cable is perfect for harsh winter conditions.